Bath Croquet last won this regional honour in 2005. 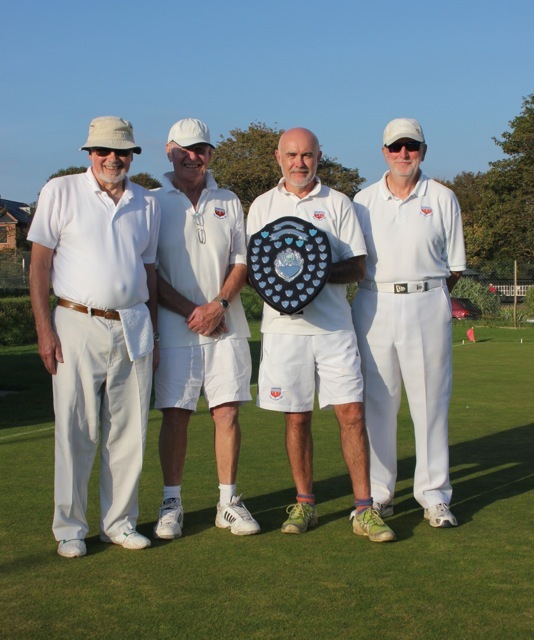 In a close final played at Sidmouth the Bath team defeated Broadwas (Worcestershire) 4-3. The victory seemed unlikely at the lunch interval with Bath trailing by 2 wins to 1, the crucial win by the doubles partnership of Richard Jelly and Bob Hart meant that Bath needed to win three of the four afternoon singles. With just one hour remaining, a Bath win still seemed unlikely but eventually Hart, Jelly and Francis all edged ahead in their games to secure the title. This win now means that Bath will play in the national tournament in 2016.